So let me just get this straight. Pro-lifers can't even get pro-life license plates but this jackwagon can wear horns for his license picture. Because...religious freedom. Y'know, that same religious freedom that says nuns have to pay for baby bye-bye pills and Christian photographers have to take pictures of marriages that go against everything they believe in. 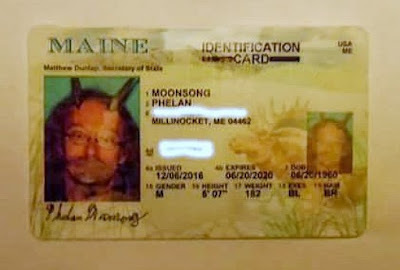 But Phelan Moonsong (sounds like a 70's band name) can wear horns for his license picture. Is it just me or is there something very very wrong with this country? The thing is, if this dude wants to wear the horns all the time, I say let him. It adds to the color that's America. I kinda' give allowances for crazy. Sure, he's a confused lonely man who's quite likely living off public assistance by choice and probably spends a liiiiittle too much time on the computer but hey, it's America. Moonsong feels so attached to his horns that he refuses to take them off for anyone — including the state of Maine. In August, Moonsong said, officials at the Bureau of Motor Vehicles in Bangor told him that he would need to remove the horns to receive a state-issued ID. When he tried to explain to bureau employees that he is a “Priest of Pan” — one who considers the horns his “spiritual antenna” — they were not moved. They told that the horns would have to be approved by Maine’s secretary of state. 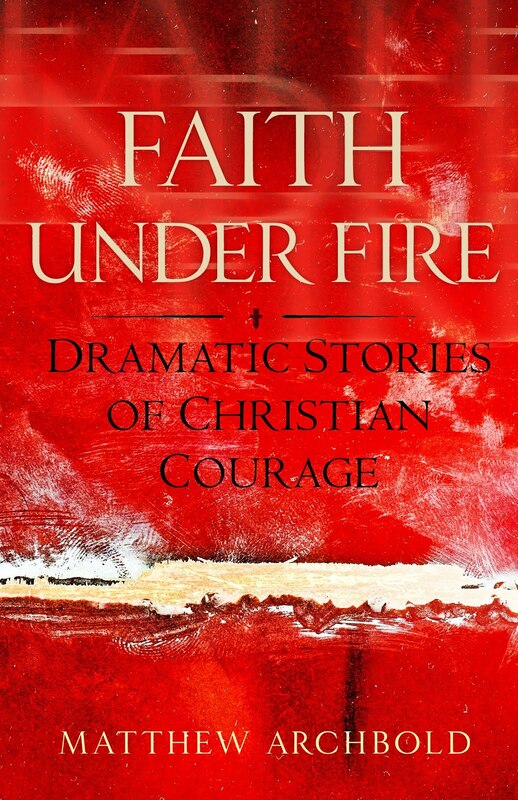 Though he didn’t realize it at the time, Moonsong had joined a religious freedom battle that is being fought in DMV offices around the country. At least 30 states offer residents high levels of constitutional protection for religious expression, some of them even higher than the protection offered by the Constitution’s First Amendment, according to Charles Haynes, the founding director of the Religious Freedom Center of the Newseum Institute. Yeah, because when I think America today I think high levels of constitutional protection for religious expression. Now go bake me a cake, Christian!